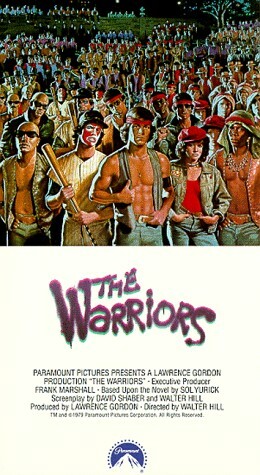 Director Tony Scott will helm the Paramount Pictures/MTV Films update of the 1979 actioner "THE WARRIORS", by screenwriters John Glenn and Travis Wright. Premise of the original film opens with The Gramercy Riffs gang, headed by Cyrus, who have a plan to unite all the gangs in New York City. Cyrus calls together a giant conclave where nine unarmed envoys from every gang are sent to hear his plan. The Coney Island Warriors are wary of the idea, but make the long subway trip to the Bronx. They are Cleon, leader, Swan, war chief, Rembrandt, artist, Cochise, fighter, Vermin, scrounger, Fox, climber, Cowboy, fighter, Snowball, fighter and Ajax, fighter. 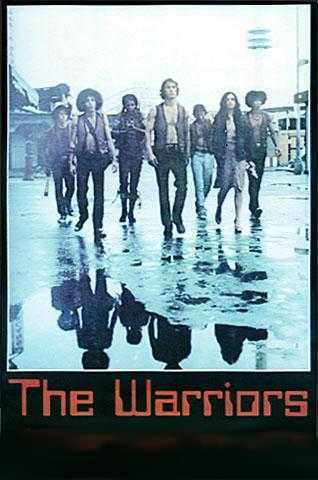 When the Warriors reach Central Park, they stand side by side with hundreds of other gangs, including the Blackjacks, the Electric Eliminators, the Firetasters, the Moonrunners, the Saracens, the Turnbull A.C.'s and the Zodiacs. Cyrus finally appears and calls on the gangs to unite. Suddenly a shot rings out and Cyrus falls dead into the crowd. Fox has seen the killer, Luther of the Rogues, but Luther has spotted Fox as well. In the panic set off by the murder and the quick arrival of riot-police, Fox slips away into the crowd. But Luther, acting quickly to protect himself from detection, begins to shout that it was the Warriors who killed Cyrus. Almost immediately, members of the Riffs fall upon Cleon and bludgeon him to death.